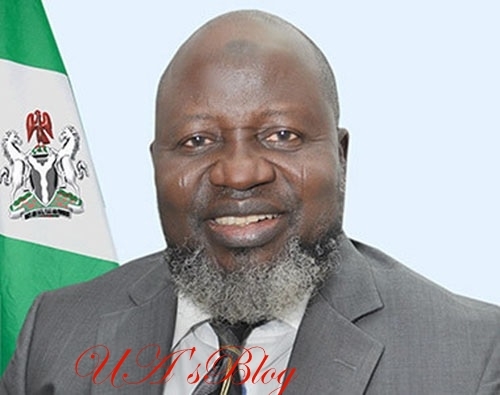 The Minister of Communications, Adebayo Shittu, failed to participate in the mandatory National Youth Service Scheme (NYSC), despite graduating from the then University of Ife (now Obafemi Awolowo University) at age 25, Premium Times report. The revelation about Shittu, who is currently in the race to become Oyo State governor, comes a week after Kemi Adeosun was compelled to step down from her post as Finance Minister, after allegations that she skipped the compulsory national service and then procured a fake exemption certificate. Months of discreet checks at the NYSC headquarters showed that Shittu did not present himself for service after graduation and is yet to do so till date.